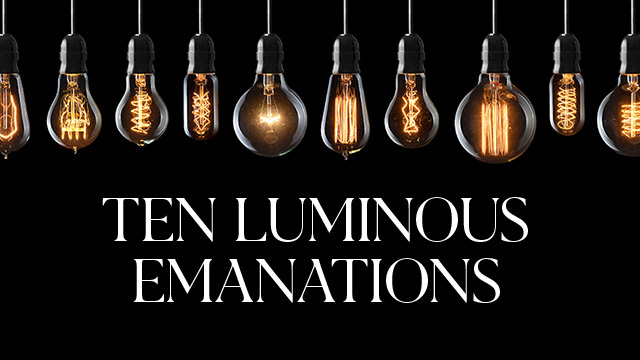 Ten Luminous Emanations is a study of the ancient writings of master kabbalist Rav Ashlag that discuss the mysteries of life, the Creator and the cosmos. It's considered to be one of the most profound studies The Kabbalah Centre offers. We look forward to seeing you in these 6 weeks of insights that can shift our perception of the world and elevate our consciousness. This course is recommended to advanced level students.